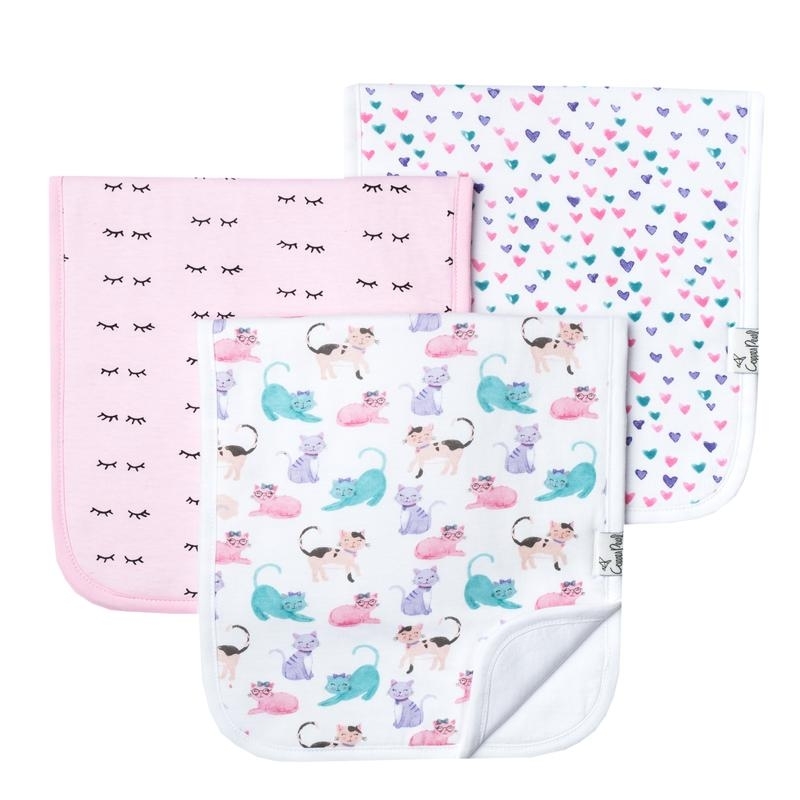 100% cotton premium muslin Baby Burpies® are incredibly soft and absorbent. 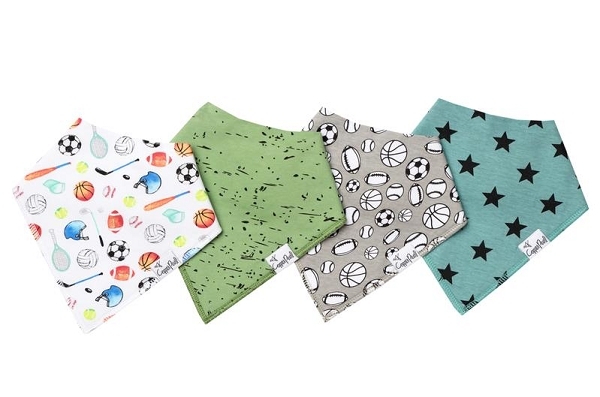 Multiple layers of premium muslin will help protect your clothing and catch baby’s spills and dribbles. 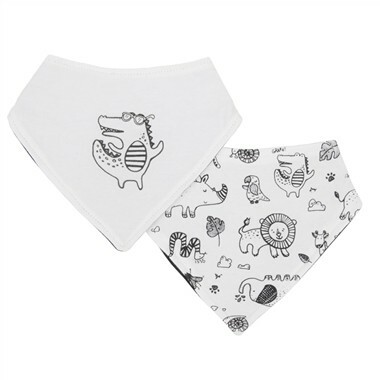 SwaddleDesigns 100% cotton premium muslin Baby Burpies® are incredibly soft and absorbent. 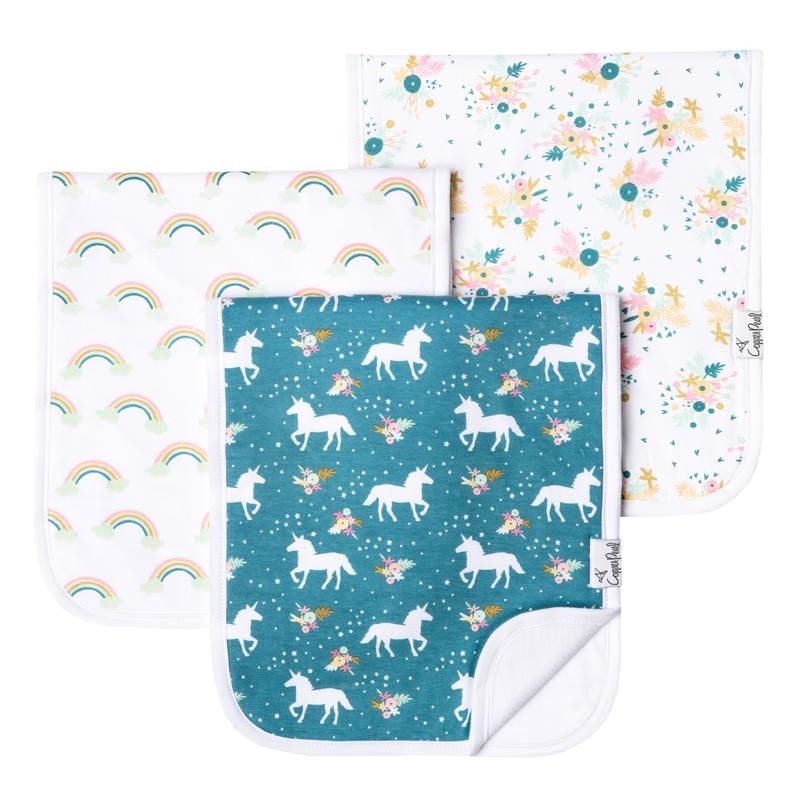 Multiple layers of premium muslin will help protect your clothing and catch baby’s spills and dribbles. 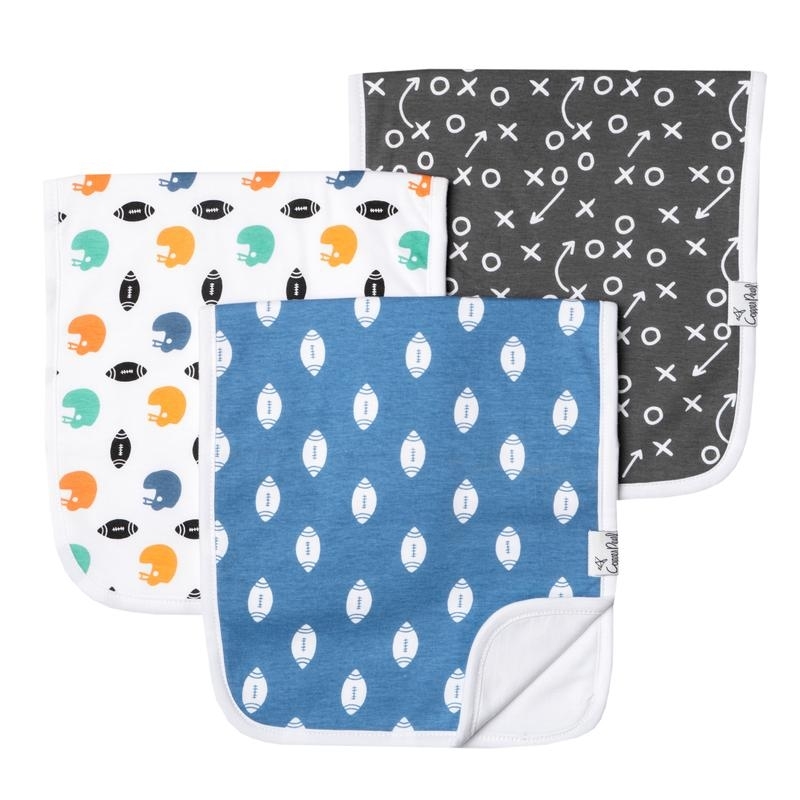 Reversible burp cloths with cheerful prints on both sides. 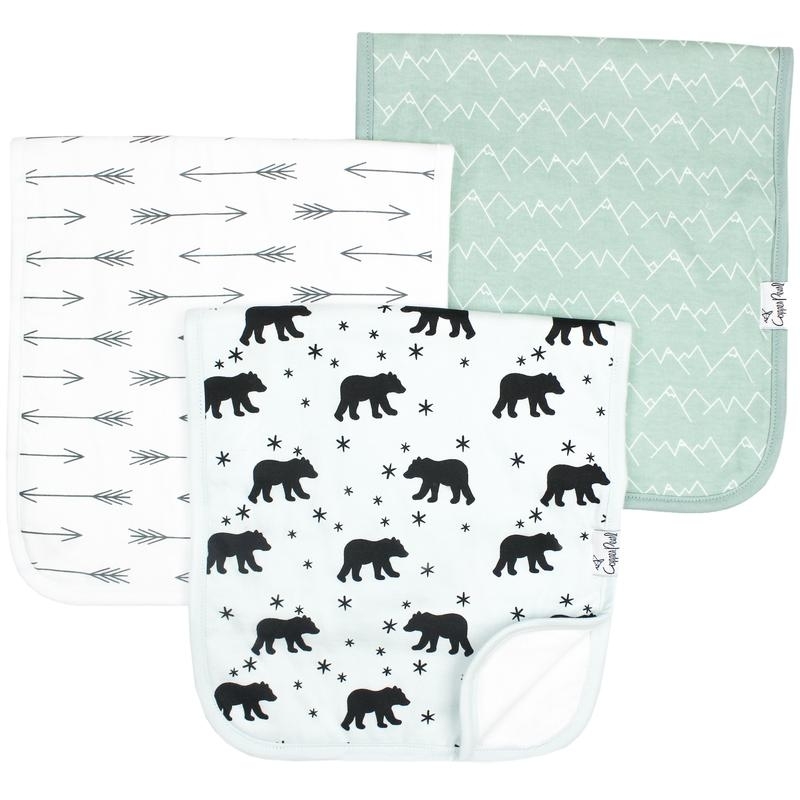 Quality muslin gets softer with every wash.
Set of two. Machine washable.